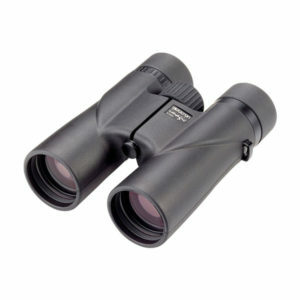 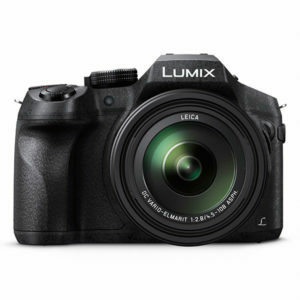 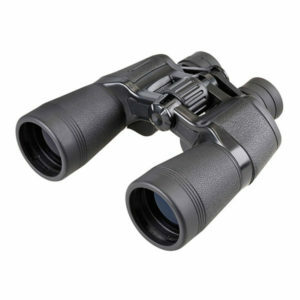 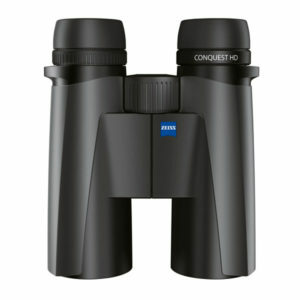 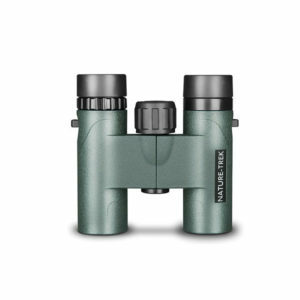 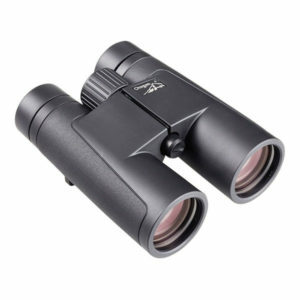 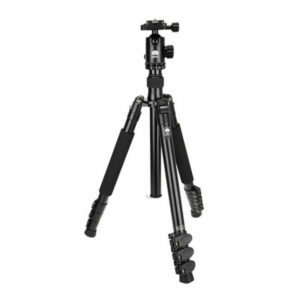 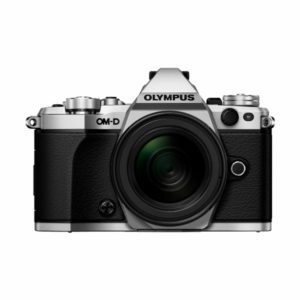 We offer a great selection of binoculars for all your needs. 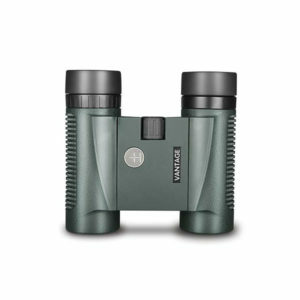 You may be after a set of binoculars for spotting wildlife whilst enjoying the country, for spotting those elusive specimens for your wildlife photography, to enjoying the planes as they land at our local airport Stansted London. 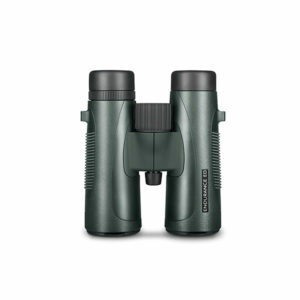 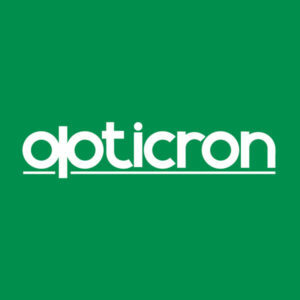 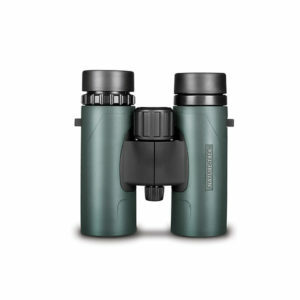 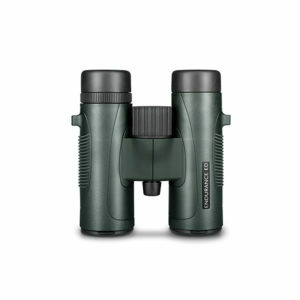 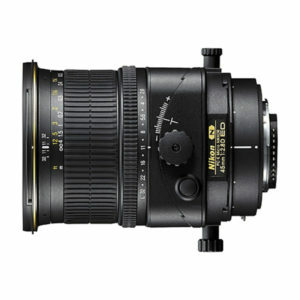 What ever your needs are for your new binoculars, and what ever your price bracket we cater for all. Please give us a call on 01279 651434 for further information on any specific models or brands that you don’t see and may have an interest in. 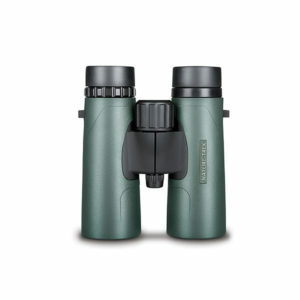 Open Monday - Saturday 9am until 5:30pm, so come down and see us.